If you saw the third installment of the Captain America series, Captain America: Civil War, you saw Captain America, the Hulk, Ironman, War Machine, Scarlet Witch, Black Widow, Black Panther, Vision, Hawkeye and others, but you also saw Spiderman added into the mix from Sony. He was played by Tom Holland and Spiderman’s aunt was played by Marisa Tomei. Although we did see Spiderman getting added into the picture, we will not be likely to see the X-Men joining in the team, according to Seamus Duff’s article at Metro.co.uk. In other related news, Hollywood’s darling charmer, Chris Evans, will be returning to the screen (like he always does) for The Avengers: Infinity War, but not as Captain America. According to Adam Starkey at Metro.co.uk, directing brothers Anthony and Joe Russo reminded us that Captain America dropped his shield. 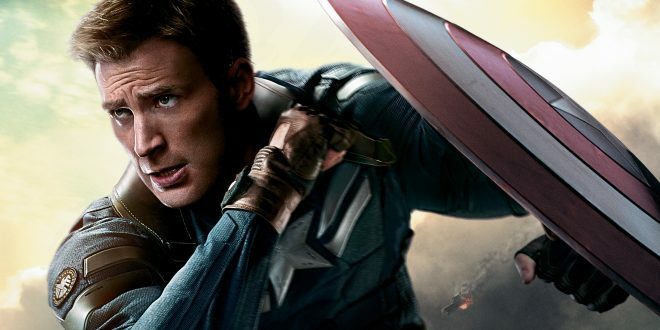 Fans and others have commented that Steve Rogers can return as something or someone else. Of course, we like having Chris Evans there alongside other actors and actresses, like Sebastian Stan, Paul Rudd, Elizabeth Olsen, Paul Bettany, and Scarlett Johansson. A while ago, I ventured into an article, where vaguely it was outlined that Captain America’s character could be turned into a gay character, which made me feel really happy, because aside from female superheroes on screen now, we could have had a gay superhero on screen!